Agency for Integrated Care does great work by AIC working with Community Care partners to support seniors to live well and age gracefully at home, in the community. 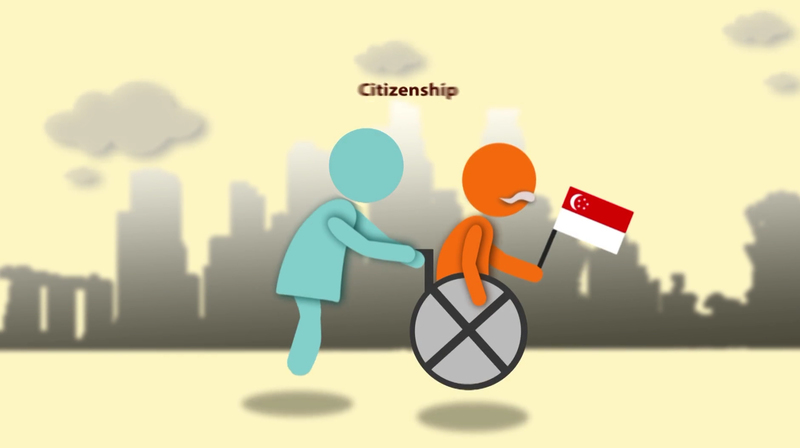 Easy Video Singapore was honoured to be selected to help produce an animation explainer video to explain to viewers how their ​Interim Disability Assistance Programme For the Elderly works. Animated videos are great for helping viewers visualise how processes work and they can be done in a colourful light hearted way.